New Utah Gardener: What Can I Plant Now? In March? In Utah? What Can I Plant Now? In March? In Utah? It is amazing how quickly spring arrives! Just two weeks ago we were shoveling snow and now it is time to start planting. On the Wasatch Front of Northern and Central Utah, we generally kick off the gardening season by planting peas on St. Patrick's Day - March 17. 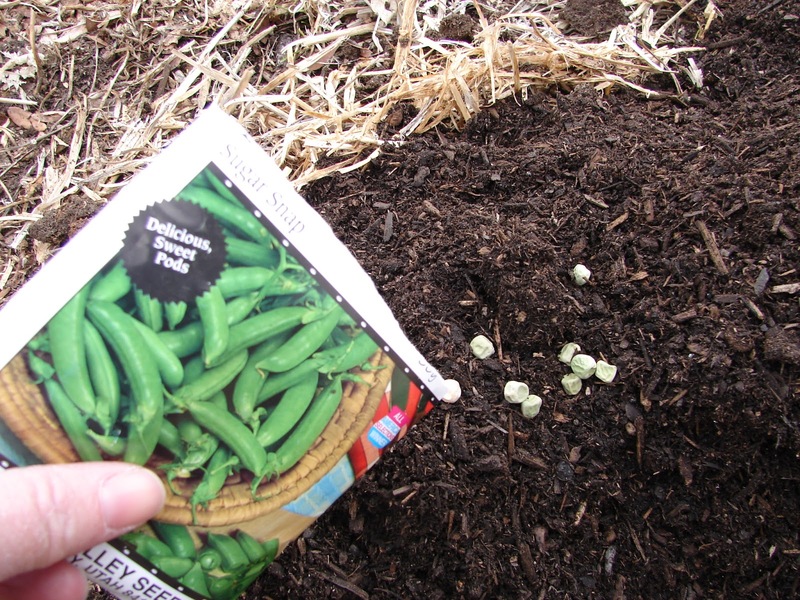 You can purchase pea seeds at your local garden center and there are several types - shelling, sugar snap and snow peas. The sugar snap peas and the snow peas are the kinds that you eat the entire pod. Plant some peas every week for 4 or 6 weeks and you will harvest peas from mid June into mid July! You can also start planting lettuce, spinach, beets, carrots, kale and chard in late March and early April - all easy to grow from seeds! These are cool season crops, so they tolerate some cool temperatures.